what I am seeing – and you see it in the US as well – is that business and state governments are getting on with alternative energy sources, mainly renewables and storage,” said Mr Ferris, a veteran venture capitalist. “That ain’t going to stop and it won’t stop because a government is concerned about the electoral impact. Ferris said we needed people like software billionaire Mike Cannon-Brookes and Elon Musk. The former famously attacked Scott Morrison on his call for “fair dinkum” power. ScoMo was the one who brought a lump of coal into parliament. Cannon Brooks’ tweets a couple of years ago ended up with Musk supplying a big battery. Seemingly asleep at the wheel, NSW has come good, sort of, with an Emerging Energy Plan. NSW is the state facing the biggest transition, because most of its 10GW of coal-fired generators were getting to the end of their life. 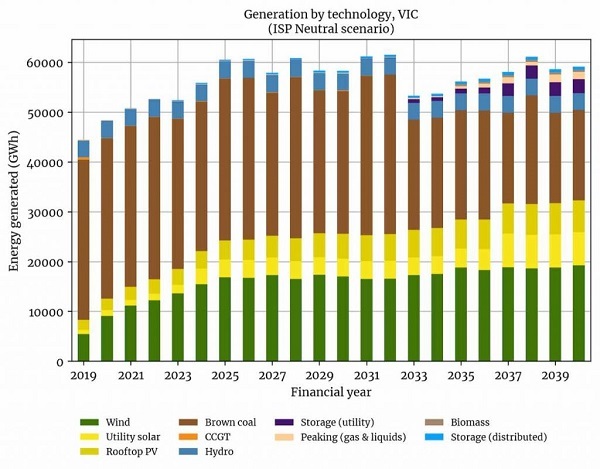 Within 15 years, AEMO predicts, 70 per cent of that coal capacity will be gone – and it expects this to be replaced by large-scale solar, large-scale wind, storage, and rooftop solar, with the share of gas and hydro little changed from today’s level. It is offering up to $10 million per project, for a total of $55 million. But it is not the scale of the initiative that is significant, it is the acceptance that the energy transition is profound, rapid and unstoppable. The program will provide up to $10 million in capital funding per project, and up to $500,000 for feasibility studies. The projects must be grid-connected, at least 5MW in size, and provide “emerging and dispatchable” technology. Angus Taylor, Scott Morrison and all Coalsheviks, please take note. In Victoria the Liberal Party has focussed on power prices and promised to put solar on the roof of every school. Other than that it has no policy at all to manage the state’s low-carbon transition. Daniel Andrews’ Labor, meanwhile, has gone hard in the other direction, with a slew of policy announcements ranging from household solar and battery rebates, to support for microgrids, large-scale wind and solar farms and batteries; and – just today – a new announcement on solar for renters. “In four short years, 732MW of new renewable energy capacity has been built, and more than 3,000MW of renewable capacity is under construction or contracted to be built,” Labor said in a statement on Thursday. “Victoria’s first renewable energy auction is delivering 928MW of renewable energy, with the six projects across the state producing enough electricity to power 646,273 households – the equivalent of powering the towns of Ballarat, Bendigo, and Geelong combined. “The power produced by these projects is also expected to drive a 16 per cent reduction in Victoria’s electricity sector greenhouse gas emissions by 2034/35. That was before the Labor government’s recent announcement of a massive solar PV incentive, which will see another 2.6GW of rooftop solar installed on another 650,000 homes over the next 10 years. Victoria has already become a rooftop solar hotspot where October installations surged 40 per cent to 37.6MW for the month, just trailing NSW (39MW) as the hottest market in the country, and relegating Queensland to third place. “We are working towards a shortlist of electricity generation investment projects by early next year that deliver when customers need it (likely to include coal, gas and hydro), balancing the unprecedented investments in solar and wind,” Taylor wrote. “These new projects will drive increased competition and supply to enhance affordability and reliability. Wrong! The Government does have a choice and has chosen to intervene to stop those who would act to save the planet. He’s even prepared to indemnify any new coal and gas plants against the risk of carbon pricing in the future. Clearly a man who wants to make a difference. Now his duties include opening a solar classroom in Brackenridge High School in Brisbane, which, with battery, has gone off-grid. 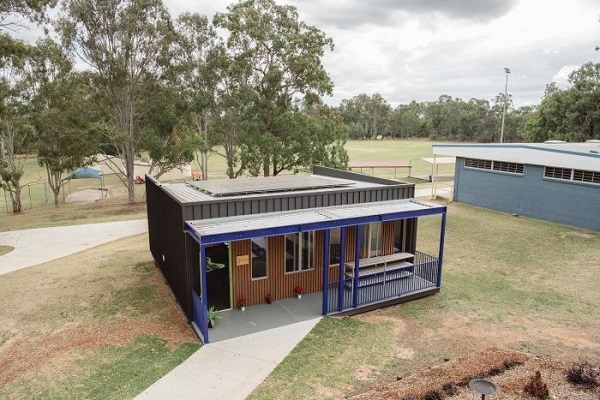 In fact a whole school in WA is doing the same, following a NSW pilot of the technology in January, backed by $369,115 from the Australian Renewable Energy Agency two classrooms, airconditioned, are also employing real-time energy metering, carbon dioxide metering, data capture and an in-classroom dashboard that provides real-time data and gives teachers control of the classroom environment. Mr Cannon-Brookes said he got fired up after seeing Prime Minister Scott Morrison use the term “fair dinkum power” — which he believes was code for coal power — and decided to “reclaim” the phrase by creating a movement of the same name. What started as a tweet last week soon became a brand with its own website, logo and even printed t-shirts. Mr Cannon-Brookes said the initiative aimed to influence public debate and “move the conversation to a pro-renewable stance”. “I’ve got four kids and everyone out there who has kids should be worried about this issue,” he said. It’s not just people with kids who should be concerned. Anyone who is middle-aged has a fair chance that things will go seriously pear-shaped within their lifetime. Climate change is an existential threat. Goons like ScoMo and Taylor are worse than an embarrassing joke. Pollution controls for major coal-fired power stations in NSW are so weak that they are comparable to “fairly under-developed third world countries”, a US energy expert says. 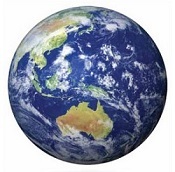 Dr Sahu has been commissioned by Environmental Justice Australia to examine three power plants (i.e. Mt Piper, Eraring and Vales Point), all of which will have the Environment Protection Licences (EPLs) reviewed by the Environment Protection Authority, reportedly by January 2019. Oliver Yates, former chief executive of the Clean Energy Finance Corporation and a veteran Liberal Party member, told Fairfax Media that the government was effectively “subsidising a coal-fired power station” if it underwrites its carbon risk. Should Mr Taylor decide the government will absorb a project’s carbon risk, he should give equal subsidies to alternative clean energy projects such as wind and solar, “otherwise he’s creating an unfair market”, Mr Yates said, saying the indemnity approach was “absolutely not technology-agnostic”. I wonder how much longer the federal COALition will continue to engage in rank and dangerous stupidity? At least the NSW Government seems to be taking a different path, but I don’t think it’s sufficiently bold and urgent enough. Owners of Australia’s ageing coal-fired power plants – and other generators for that matter – will have to give at least three years’ notice of plans to close down the generators, according to a new rule completed by the Australian Energy Market Commission. The AEMC said on Thursday that the rule change – based on one of the recommendations from the energy market review by Australia’s chief scientist, Alan Finkel – would promote reliability in the National Electricity Market. It will come into effect from July next year. Three years notice is not enough time to deploy a new coal-fired power station as a replacement, but it is sufficient time for renewables (i.e solar-PV, wind and solar thermal). Angus Taylor should have a serious visit to modern solar tower installations. They have all the advantages of coal and none of the disadvantages. The good news is that it takes time to set up the contracts required to protect coal fired power investors from the future. Time too to find some mug who is willing to finance expensive jokes. 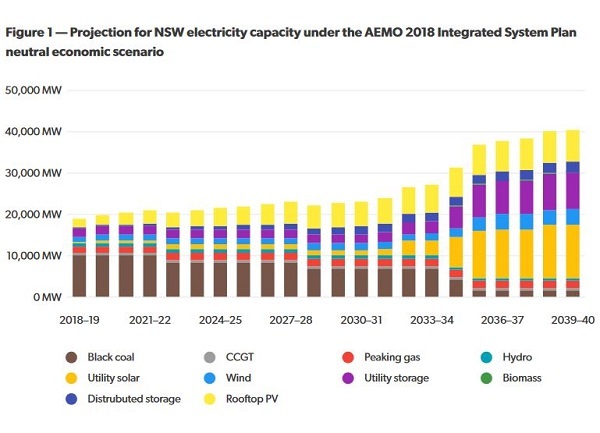 I think that the AEMO’s NSW power projections are way out of whack. BilB, could you enlarge as to in which direction, in general terms? Posted today at RenewEconomy is an article by Giles Parkinson headlined Lazard hails “inflection point” as wind, solar costs beat new and old fossils. Lazard’s Levelized Cost of Energy Analysis – Version 12.0 and Lazard’s Levelized Cost of Energy Storage Analysis – Version 4.0 were published last Thursday (Nov 8). It seems to me that Angus Taylor is ignoring the clear evidence that new wind and solar are now cheaper than new coal, gas and nuclear. 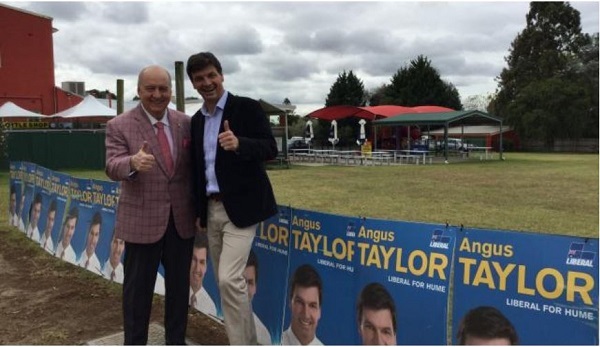 My question is: What’s Angus Taylor’s motivation for continuing to pursue new coal and gas? Geoff Henderson on Final chapter on Adani? 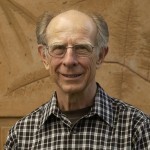 Geoff Henderson on Where is heaven? Geoff Miell on Final chapter on Adani?